Jignesh Mevani in a file photo from Wikipedia. 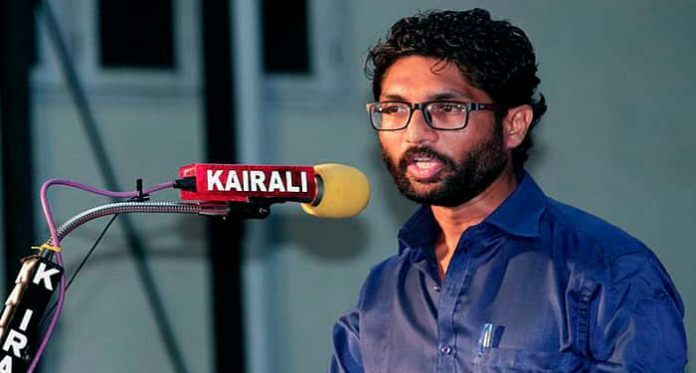 Bolpur: Jignesh Mevani, an MLA and the latest face of the Dalit upsurge in Gujarat, has called for a grand alliance of the CPI-M, Congress, and Trinamool in Bengal to stop the surge of the BJP. Mevani is now touring Bengal as part of an effort to unite the Adivasi and scheduled caste / scheduled tribe organisations to press for the rights of these exploited communities. On Friday, he was at Suri in Birbhum serving a memorandum to the district magistrate on behalf of a joint platform on 27-point demands that include land for the landless, housing for the downtrodden, implementation of the Forest Rights Act, etc. Birbhum is one of the districts in Bengal that has a sizeable Adivasi and SC population who are economically backward. The BJP has been gaining in strength here since the 2014 Lok Sabha polls. Speaking to journalists on the sideline of serving the memorandum, the young Dalit icon said that burying their traditional rivalry, for the time being, CPI-M, Congress, and Trinamool should get united to defeat the fascist BJP. “The Gujarat development model is very pathetic, obnoxious, and disastrous. It is absolutely anti-Dalit, anti-Muslim, anti-tribal, anti-working class, anti-farmer and it is operating like a fascist regime and the same is being reflected nationally,” Mevani said, adding that he was not much familiar with the development model being followed in Bengal. “If you look at the past four years of Narendra Modi government, he has deceived youths after promising two-crore jobs. Price (of essential commodities) is skyrocketing: see the price of petrol-diesel. Unemployment has gone up so much, nowhere in the country, there is employment. People have been deceived in the name of GST and demonetisation. 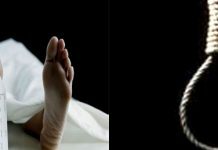 Dalits and Muslims are being lynched in the name of cow protection,” the young MLA and lawyer said to drive home his point. 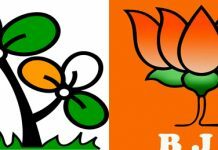 “In Kerala Congress and CPM fight face-to-face and here, the Trinamool and CPM. But given the kind of fascist attack that is going on in the country, the kind of attack we are seeing on our Constitution and democracy, my appeal is that all the progressive forces like CPM, Trinamool, and Congress should get united against the fascist BJP. That will be most vital in the given circumstances,” Mevani insisted. The Dalit icon said that he and a few other activists will call on Chief Minister Mamata Banerjee next week to highlight the plight of the Adivasi, SC, ST, and OBC class people in Bengal and to seek remedy.